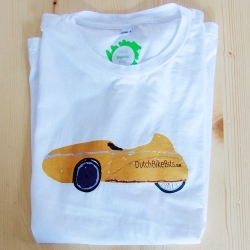 Organic Wear's cycling t-shirts are both designed and made in Groningen - the world's cycling capital where nearly 60% of journeys are made by bicycle ! 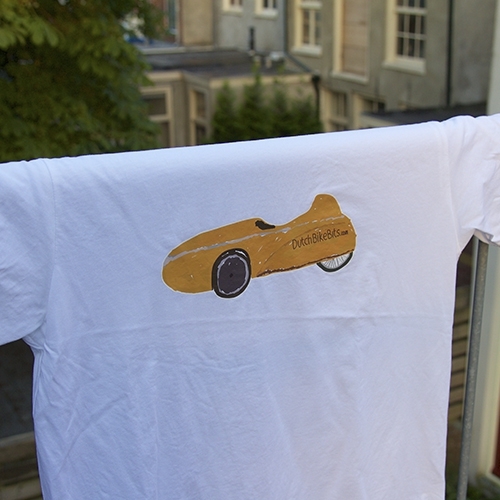 This design is ideal for wearing while you ride a velomobile. Organic wear clothing is made from 100% organic cotton, are fair trade (they have the fair wear certificate), no child labour, climate neutral and are handmade/pressed. 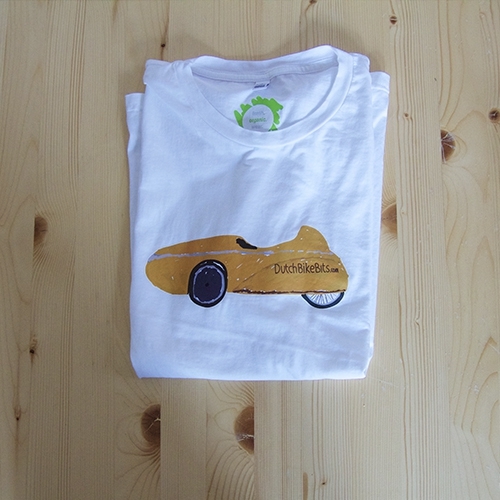 Inks are vegan and water based and solvents are biodegradable. 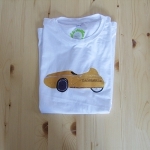 Go to www.organicwear.nl for more information. 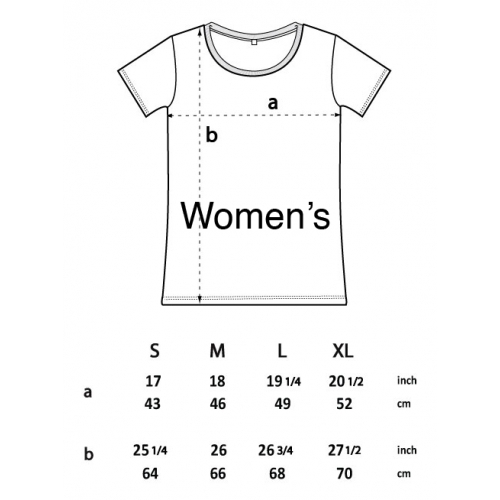 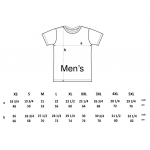 See Additional Images for sizing. 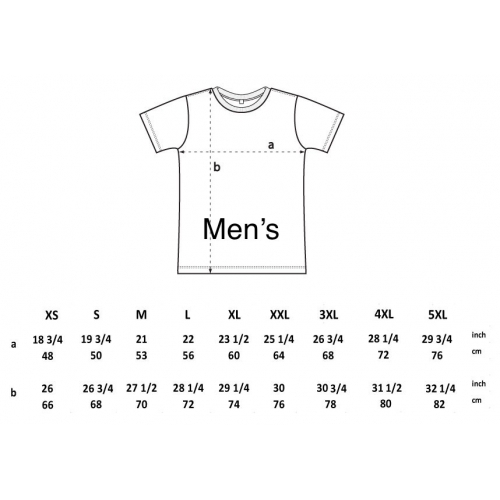 Note: XS and 2XL and above will always be men's cuts.